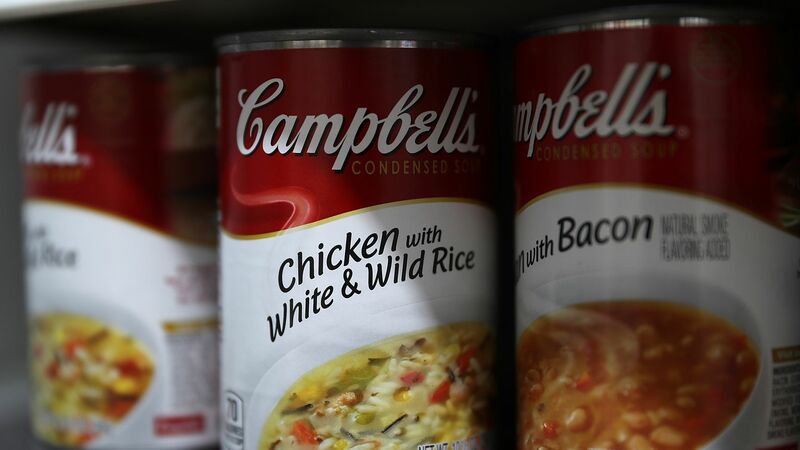 Campbell Soup is reportedly near a deal with Dan Loeb's Third Point to add two directors nominated by Loeb to its board and give the activist investor input on picking the company's new chief executive, four days before a key shareholder vote on a board shakeup, Wall Street Journal reports. Why it matters: The deal — the terms of which Loeb largely rejected months ago per WSJ — would seemingly bring the battle between Third Point and Campbell to an end. However, it falls short of Loeb's activist campaign demands, which called for a slate of five board members handpicked by Third Point. The timing of the news is important too: either Loeb realized the likelihood of Campbell shareholders backing him was slim, per WSJ, or Campbell knew that a close vote would not have been enough to fend off Third Point.